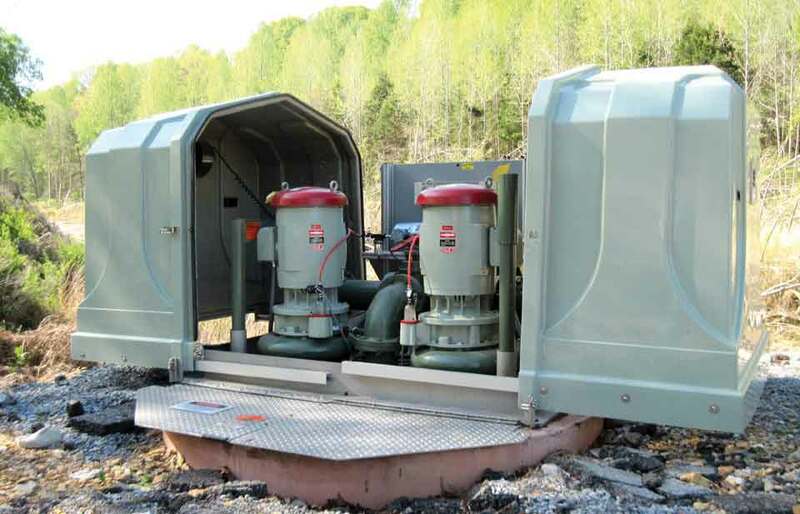 Smith & Loveless wastewater pumping systems offer complete pumping solutions for both new projects and retrofits. 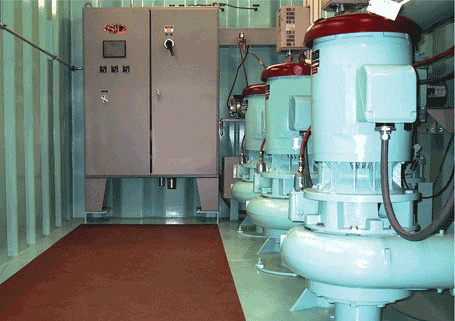 They are safe to operate, highly efficient and long-lasting, and have consistently been shown to have lower life-cycle costs than submersible pumps. 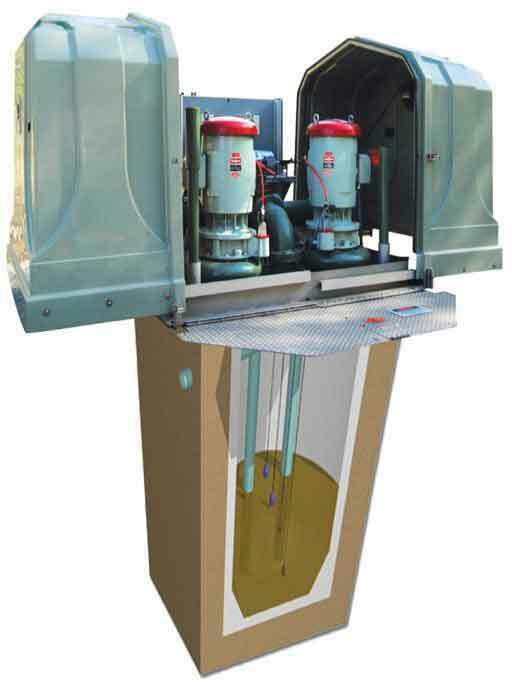 EVERLAST Wet Well Mounted Pump Stations reside above the wet well, which makes inspection a much safer process. 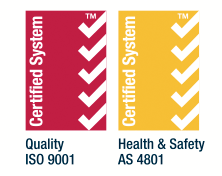 Maintenance and operation does not need to be carried out in a confined space, and there is no need for a valve vault. Likewise, the exposure to pathogens is reduced as wastewater falls back into the well, while the rotating assembly and mechanical seal can be accessed from the lifting stanchion. In addition, the only priming mechanisms required are the Sonic Start Streamline Prime Sensing System, the solenoid valve, vacuum pump and vacuum tubing. 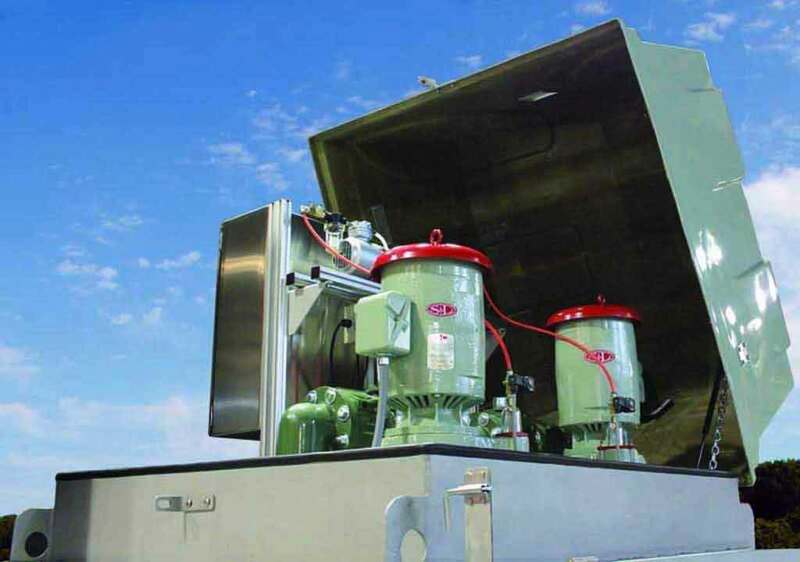 Smith & Loveless EVERLAST Above Grade Pump Stations are also noted for their long operational life, and with regular lubrication and maintenance you can expect to get 25 years or more reliable service, increasing efficiency and cost-effectiveness, especially when combined with the reduced costs when maintenance and inspection can be carried out above grade. 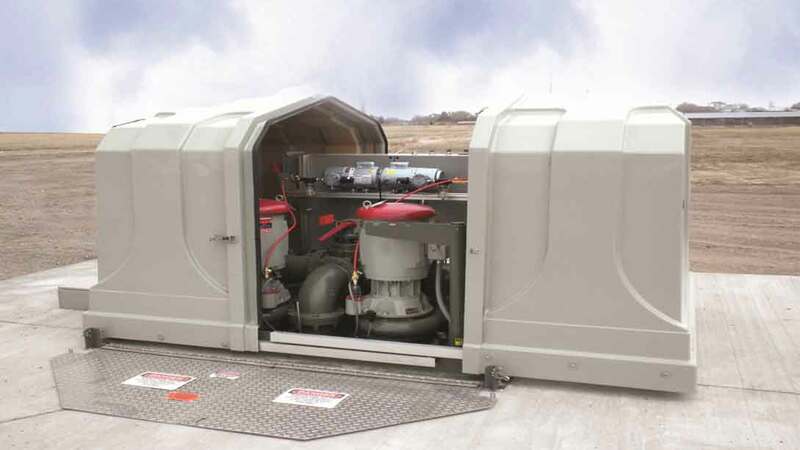 Underground pump stations offering safe operator access and non-clog pumps providing efficient performance up to 20,000 GPM (1,380 lps). Controls and accessories, including QuickSmart controllers that are intuitive to use and operate pumps through a graphical interface, with advanced touchscreen PLC and standard relay logic control options. 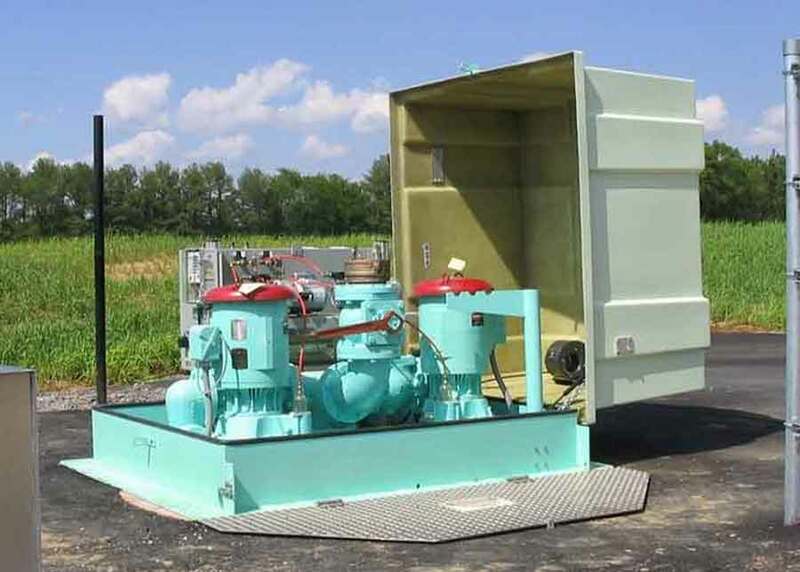 Pumps and components specifically designed for wastewater transfer that are low maintenance, energy efficient and offer long performance life and outstanding reliability. 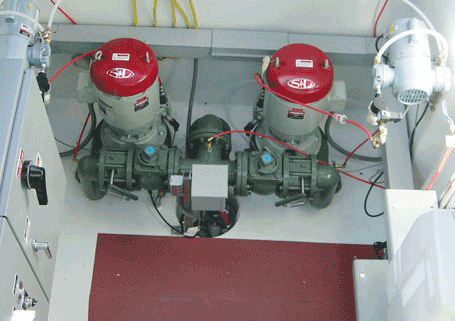 Non-clog pumps designed for 7.6 cm solids handling and featuring custom-trimmed dual-port impellers that easily handle rags, wipes and flushables.